Singapore, March 12 – Flextronics announced Monday that it has entered into a definitive agreement to acquire Stellar Microelectronics, a full service Electronics Manufacturing Services (EMS) provider based in Valencia, Calif., specializing in advanced custom packaging solutions utilizing the latest microelectronics technologies for the aerospace, defense and medical manufacturing markets. 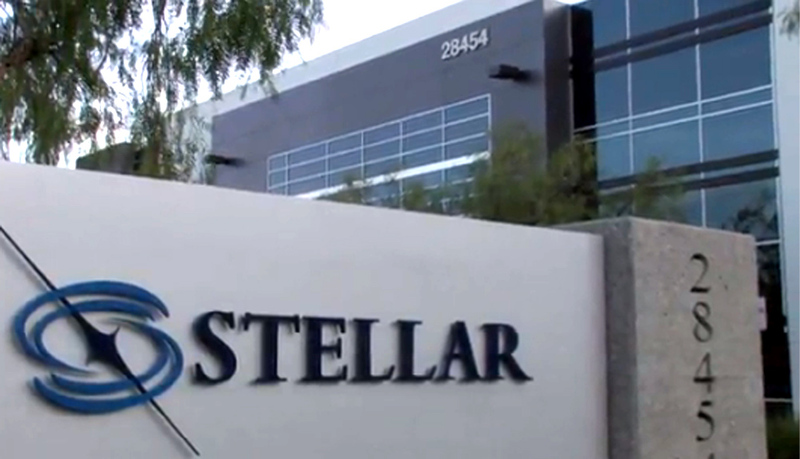 Stellar Microelectronics’ annual revenue run rate is just under $100 million. Additional terms of the deal were not disclosed. “We are very pleased to announce this agreement with Stellar Microelectronics,” said Paul Humphries, group president of Flextronics High Reliability Solutions. “This acquisition underscores Flextronics’ strategic commitment to expand our service offering in the aerospace, defense and medical markets, and we believe the combined companies will strengthen the services we can provide our customers in this space. We look forward to adding Stellar Microelectronics’ employees and industry-leading customers to the organization,” Humphries added. 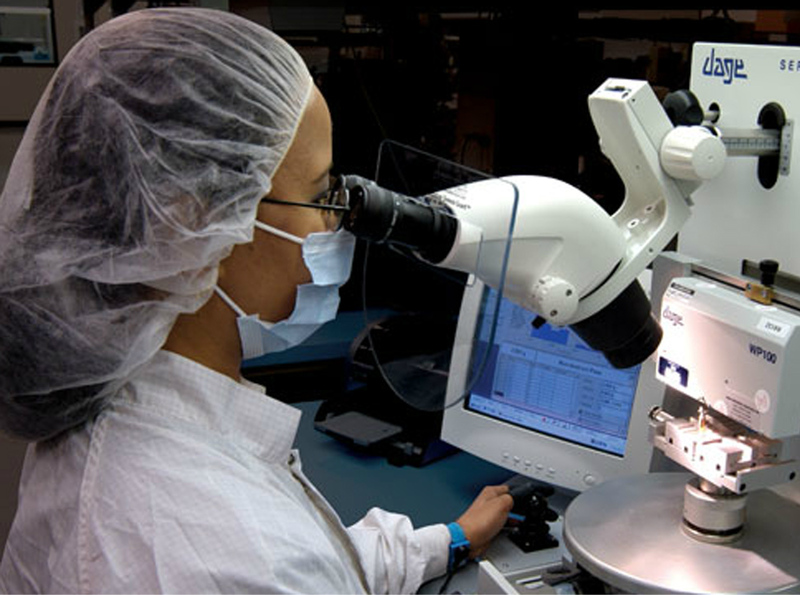 Upon completion of the acquisition, Flextronics will increase its service offering to include microelectronic design and manufacturing services to support customers with unique U.S. manufacturing needs, including those requiring certifications such as AS9100C, ISO 9001:2008 and ISO13485:2003. Stellar Microelectronics’ Valencia operation is also FDA registered and ITAR compliant. All certifications, registrations and compliances will be maintained in order to continue to serve all aerospace, defense and medical customer requirements. Completion of the transaction, which is subject to certain closing conditions, is expected to take place by the end of April. Headquartered in Singapore, Flextronics is a leading Electronics Manufacturing Services (EMS) provider focused on delivering complete design, engineering and manufacturing services to aerospace and defense, automotive, computing, consumer, industrial, infrastructure, medical, clean tech and mobile OEMs. Flextronics helps customers design, build, ship and service electronics products through a network of facilities in 30 countries on four continents. This global presence provides design and engineering solutions that are combined with core electronics manufacturing and logistics services, and are vertically integrated with components technologies, to optimize customer operations by lowering costs and reducing time to market. For more information, please visit http://www.flextronics.com. Stellar Microelectronics, Inc. is a full service Electronics Manufacturing Services (EMS) provider, specializing in advanced custom packaging solutions utilizing the latest microelectronics technologies. We offer a wide array of services including engineering, product development, and full turnkey production services. Stellar is differentiated from most EMS providers in that we provide processing capability from wafer to final product assembly. 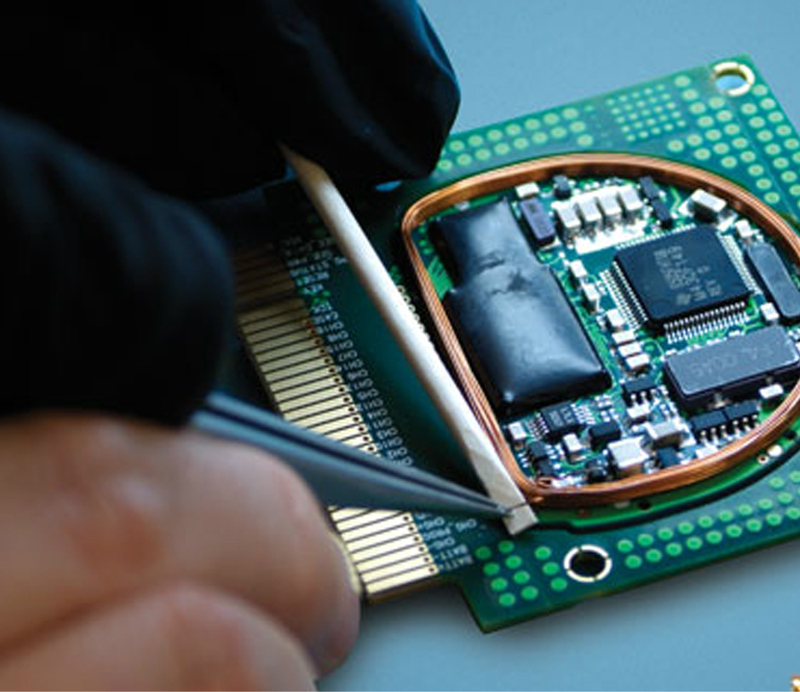 We process and test die, components, circuit card assemblies, and the final product with post-delivery support services. Our agile organizational structure supports automated enterprise resource planning (ERP), program management, material logistics, rapid response prototyping, and short cycle-time lean manufacturing. Founded in 1974 as Elmo Semiconductor, Stellar Microelectronics Inc. has serviced the industry for over 30 years. While still maintaining our heritage of providing core technologies for semiconductor die processing and assembly, Stellar has grown to offer a range of capabilities from die packaging to box build/system solutions.